Ready to learn what they didn’t teach you in school? Life is more than prioritizing a work-queue. The time is now to tidy your mind and organize your life. I can teach you how to worry less, disconnect from work and enjoy the present. I created Illuminate Mindset Academy after experiencing the relief that comes with continually acknowledging my anxieties & finding the courage to release them. When I decided to stop my anti-depressant, was trying to conceive, moved across the country, started a new career (twice), gave birth naturally, I managed my emotions with mindset techniques. Mindfulness assisted my transition from being emotionally dependent on others to self-guiding my life. You have the power to do the heart-work and start feeling better. 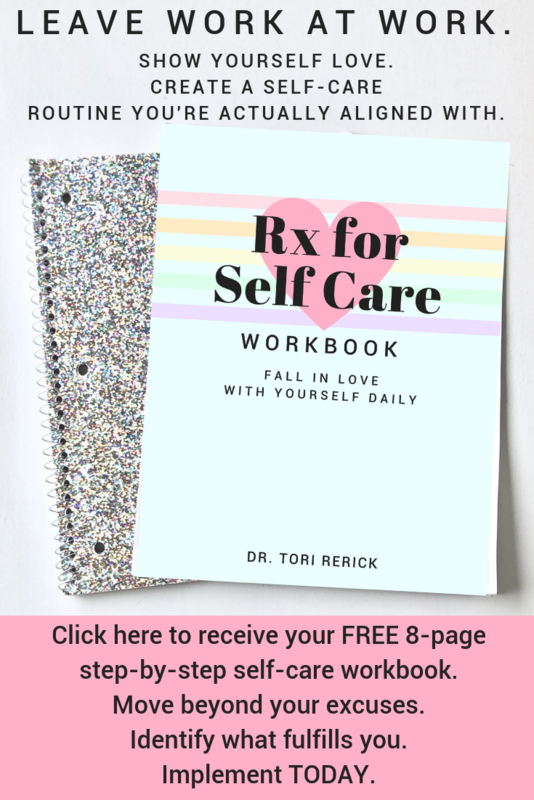 Like a loading dose of mindfulness, you will work with Tori for six sessions to strategize self-care & work through your personal road blocks to a balanced life. This is where we dive into your specific alignment, attitudes & actions. Support during your one-on-one program and beyond is included in the Illuminate Course modules. by recorded trainings. These are the same practices I use to maintain a happy mind. Accompanying PDFs and bonus content on basics of law of attraction, crystals and chakras are also included! Self-development never ends. Visit the modules any time you’re seeking support & guidance. Gain access to the private Facebook community, Golden Goddesses. To ensure you’re fully supported at any point in your transformation, this group provides a space for connection, continued growth and the opportunity to get questions answered in between monthly livestreams. Live calls within the group are a chance to regularly review real-life application of course modules. Your go-to for a fulfilling 5 minutes to yourself. Substitute one of the 15 meditations included for scrolling session, a break from the pharmacy or hectic environment.